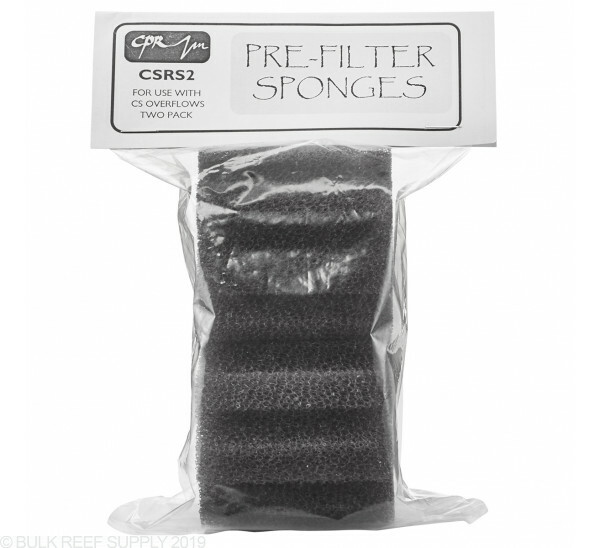 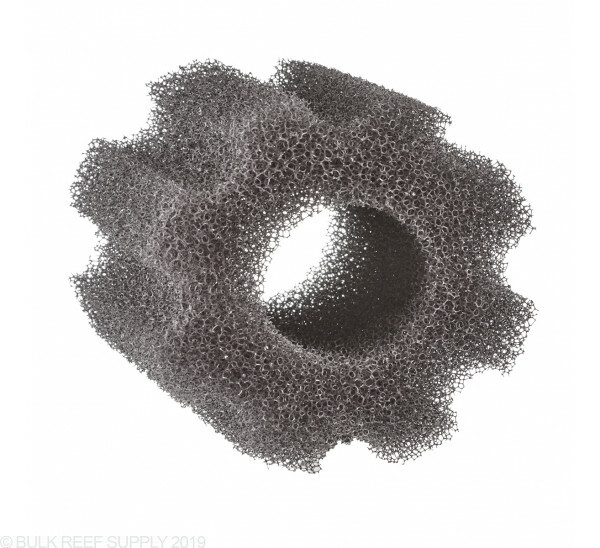 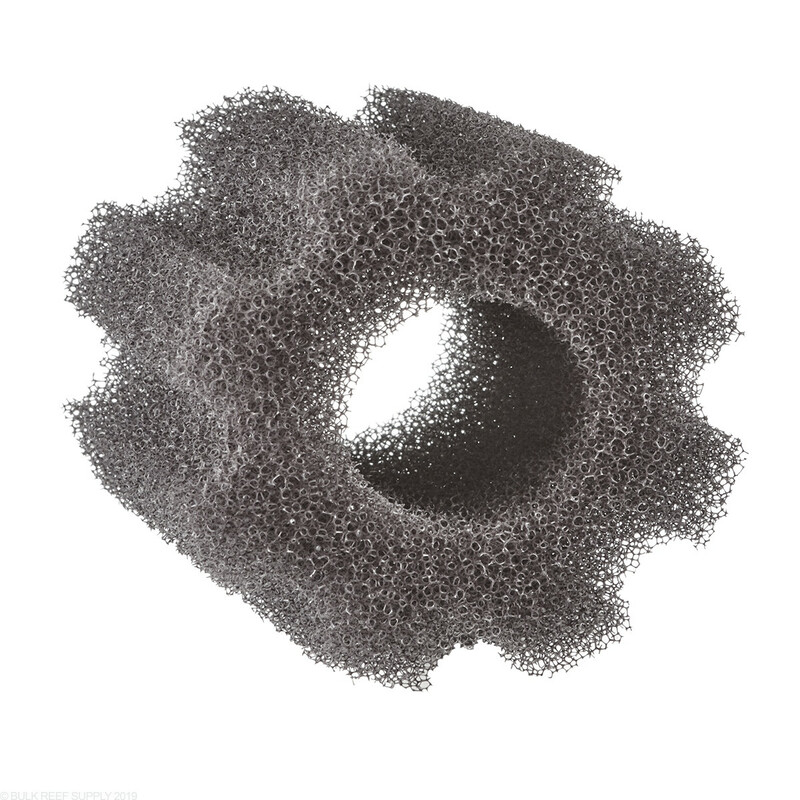 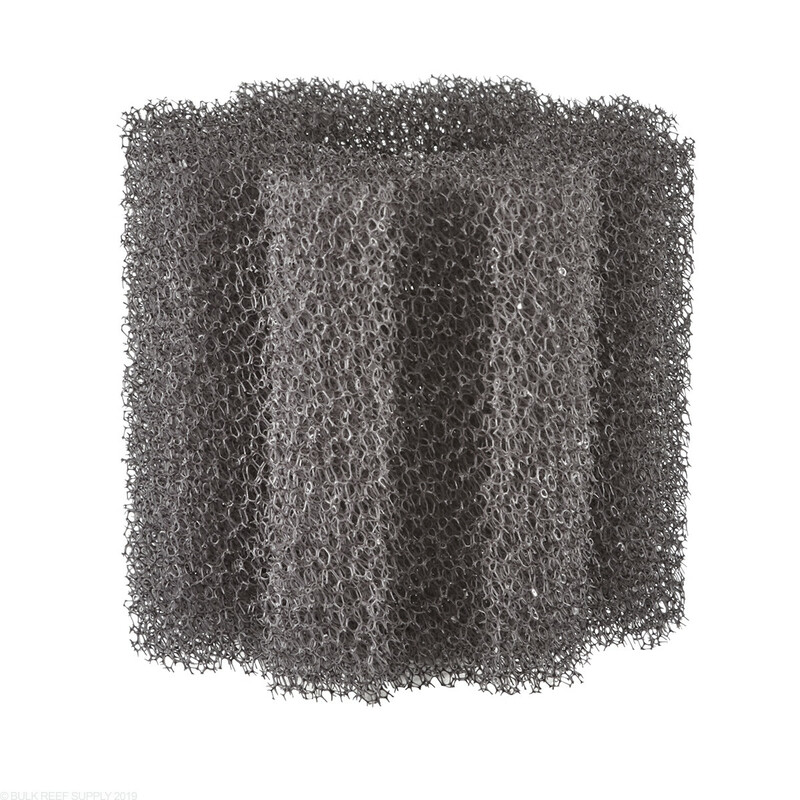 Keep your CS HOB Overflow from CPR Aquatics flowing perfectly with replacement sponges! 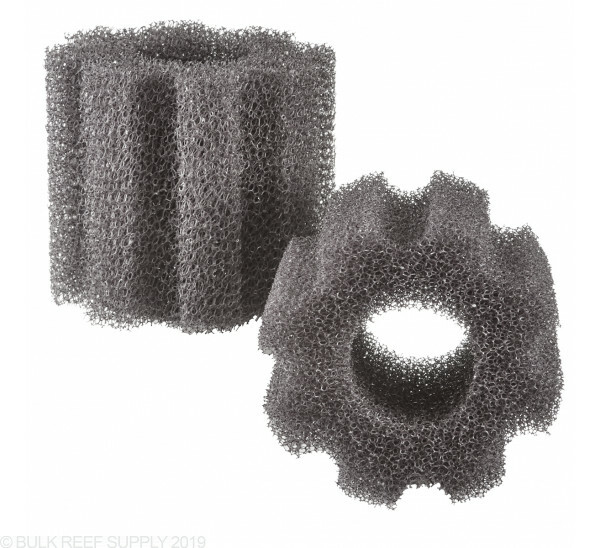 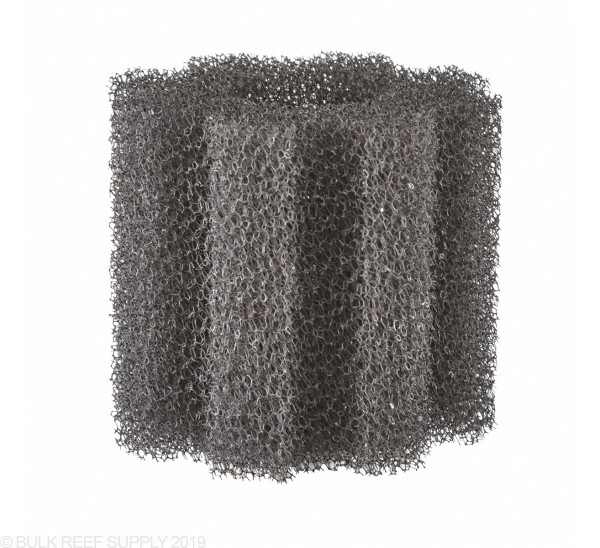 Over the course of a few weeks, the sponge that comes with the CPR CS Overflows will start to become clogged and may hinder water flow down to your sump. 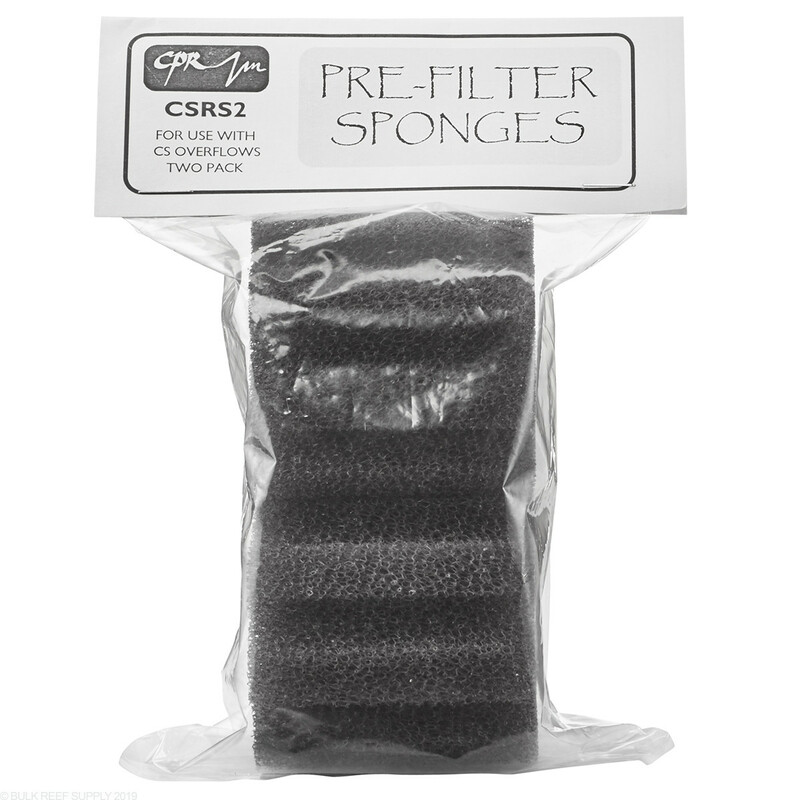 By keeping extra sponges on hand, changing the sponge out for a new one only takes a few seconds, and then you can clean the dirty one at your leisure. 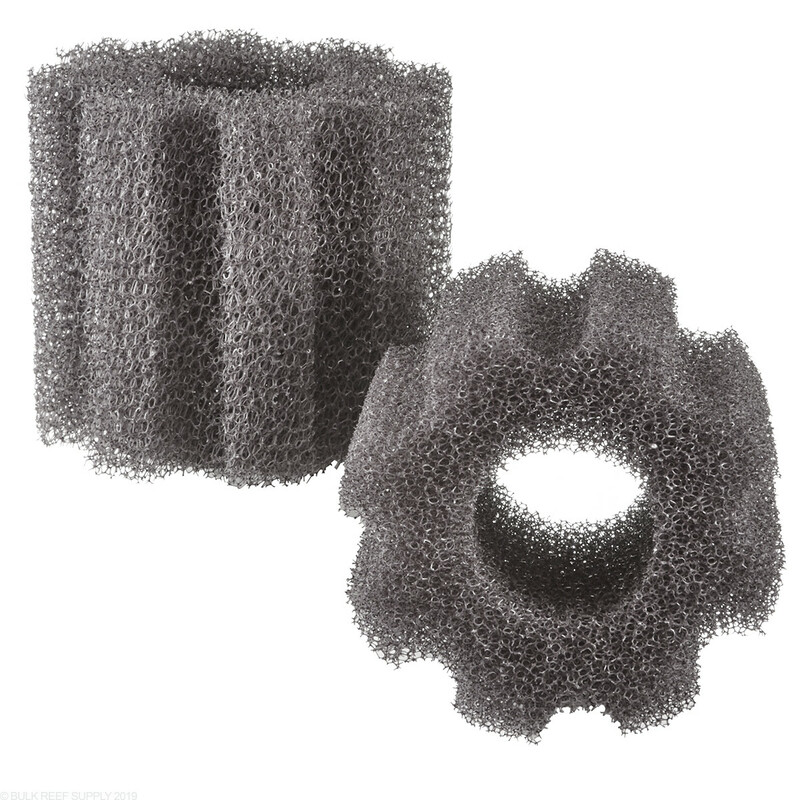 Keeping the sponges clean will let your overflow keep flowing without the fear of a clogged drain, while also providing ample area for beneficial bacteria to grow.